Please call (860) 430–1855 or send us a message on Facebook! Store is closed on April 21st & 22nd. Happy Easter! 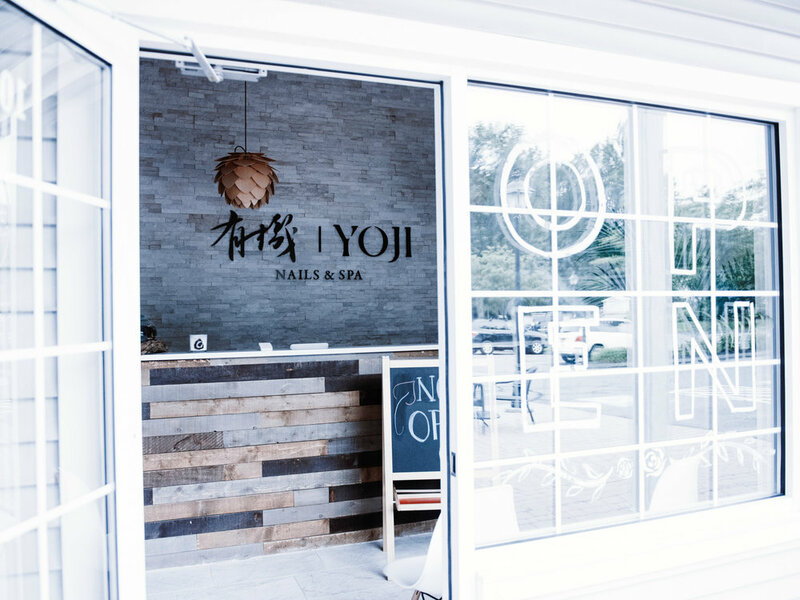 YOJI Nails & Spa is established based on the idea of providing a harmoniously healthy, all-natural salon environment, where you can relax and enjoy a non-toxic experience. 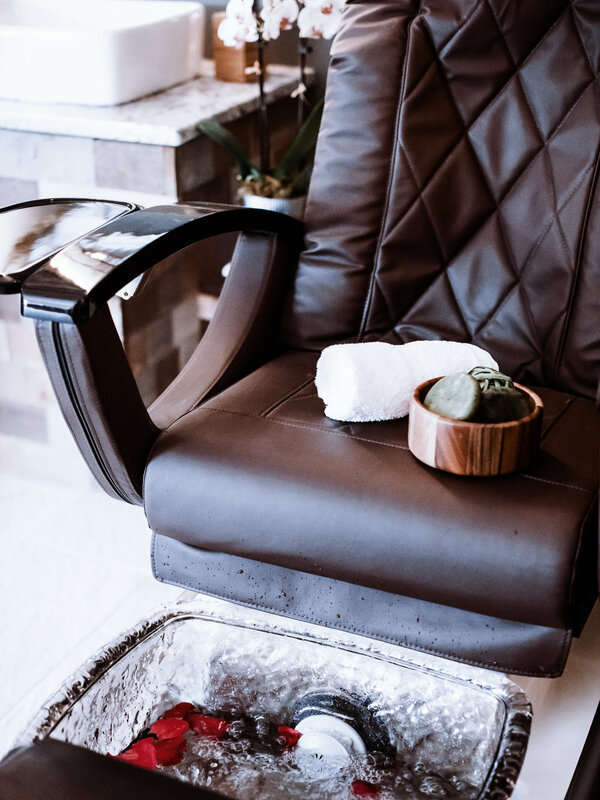 The founder, Joe Pan, has been active in the nails art business for over eight years, however, he could rarely find any salon matches his philosophy. That’s the reason why YOJI was born. Joe believes that health should not be compromised for beauty. 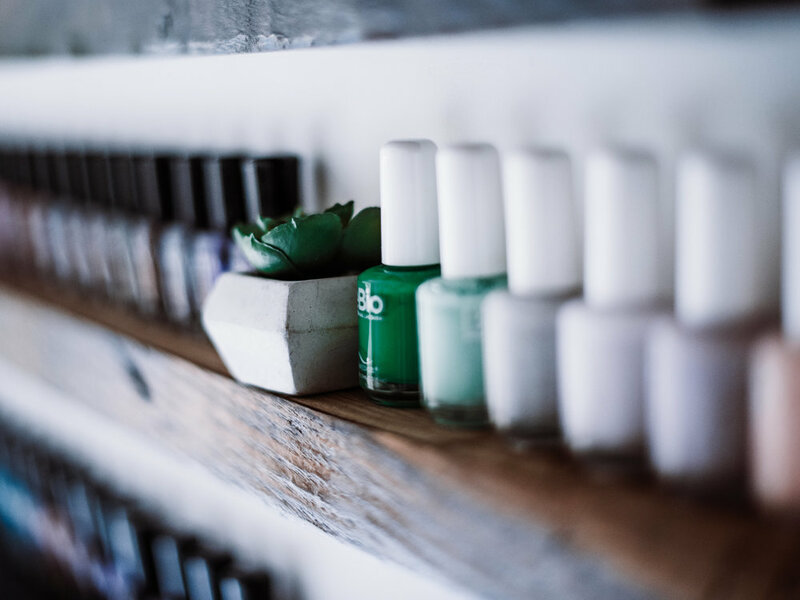 At YOJI, we offer 250 shades of color, which are free of the 10 most toxic chemicals found in regular nail polish. Lotions, creams, oils and scrubs used here are natural, vegan-friendly, and do not contain petrochemicals, parabens, sulfates or any other harmful chemicals. Non-acetone polish remover is used to ensure that your skin does not dry out. 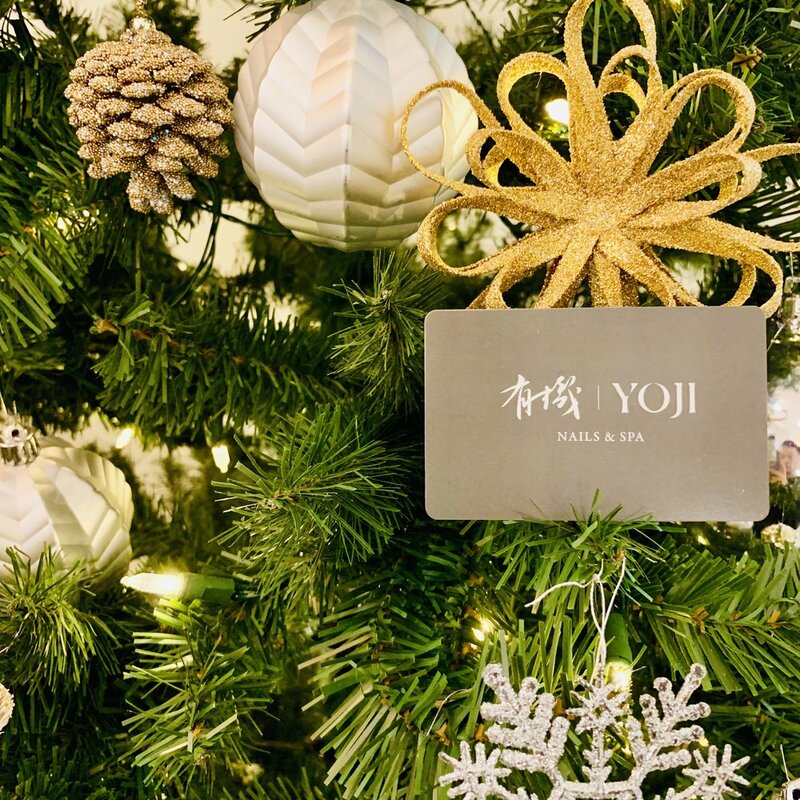 As the brand name YOJI implies, we will continuously provide better, healthier products and high-quality services to be Your Organic Choice in Glastonbury.